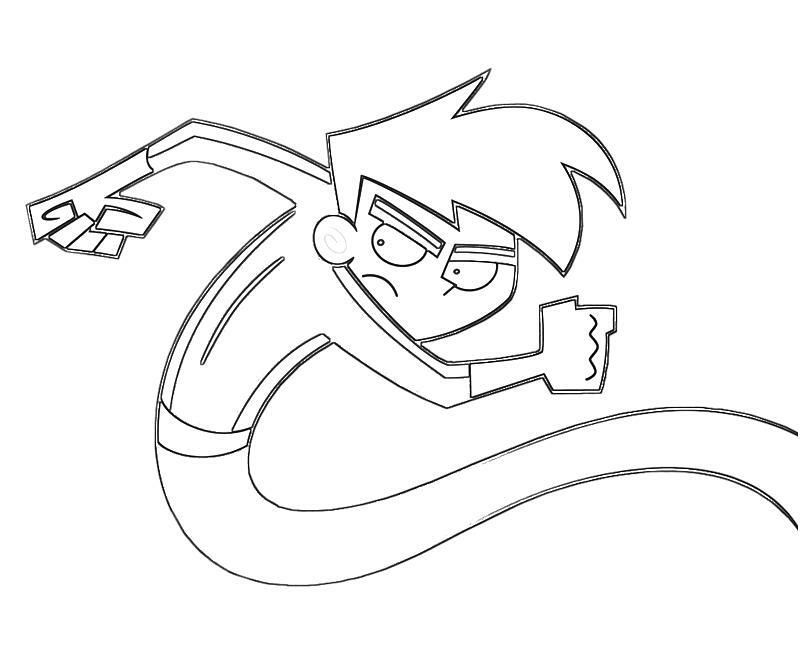 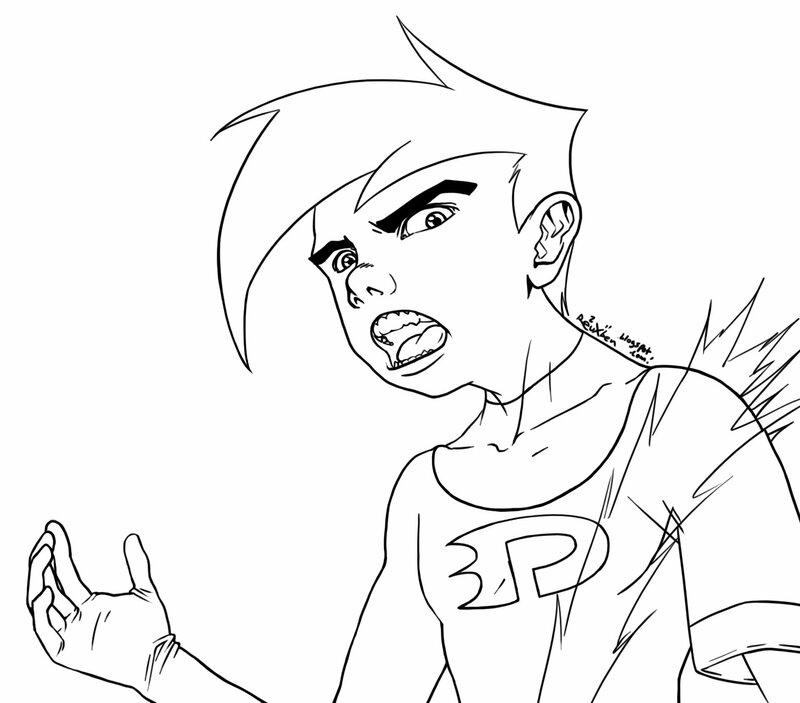 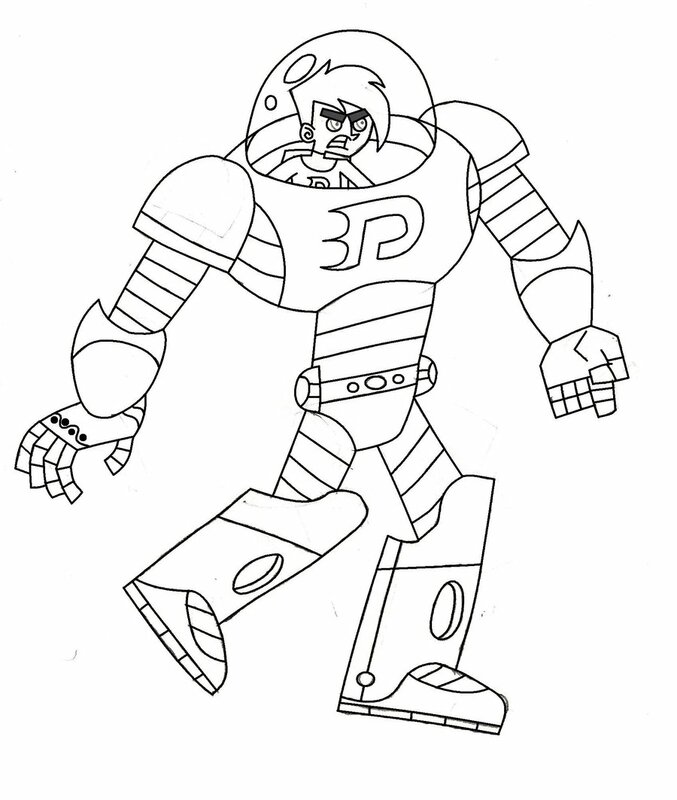 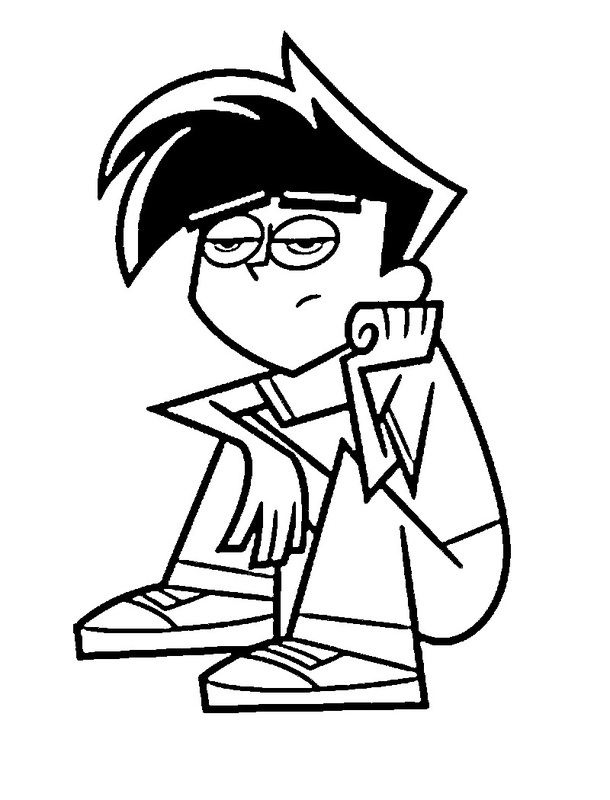 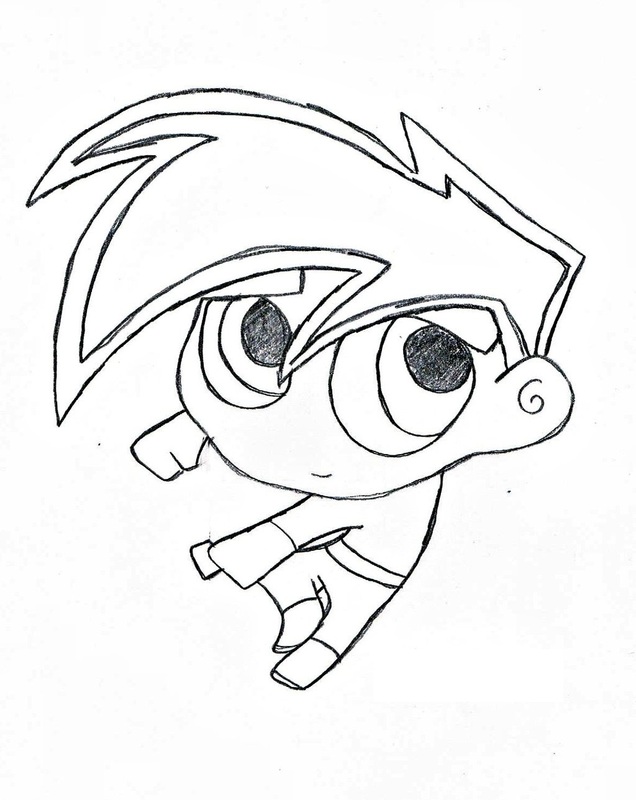 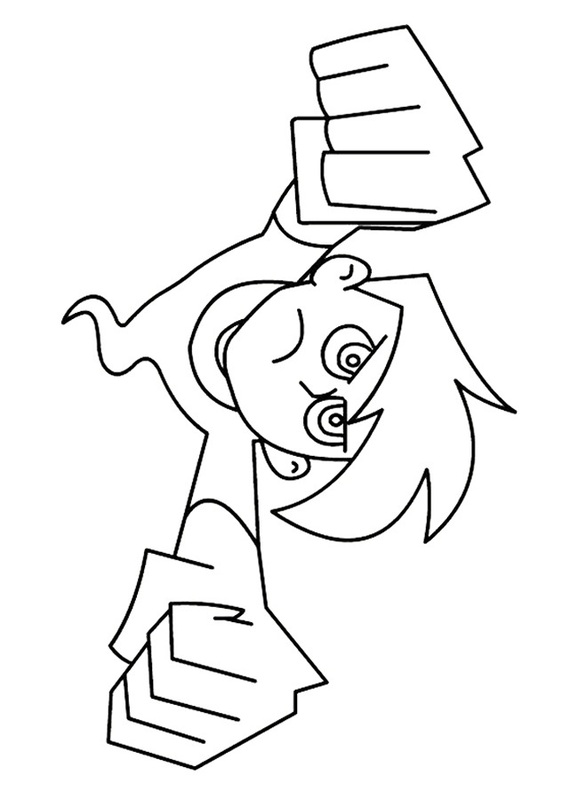 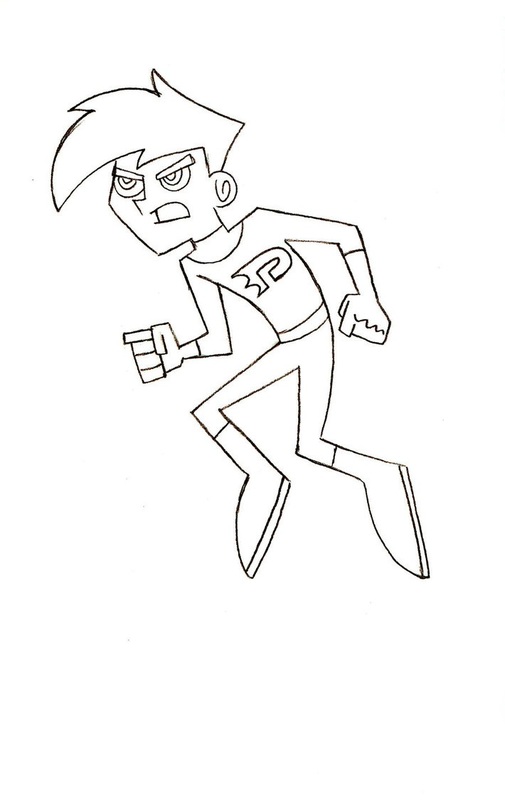 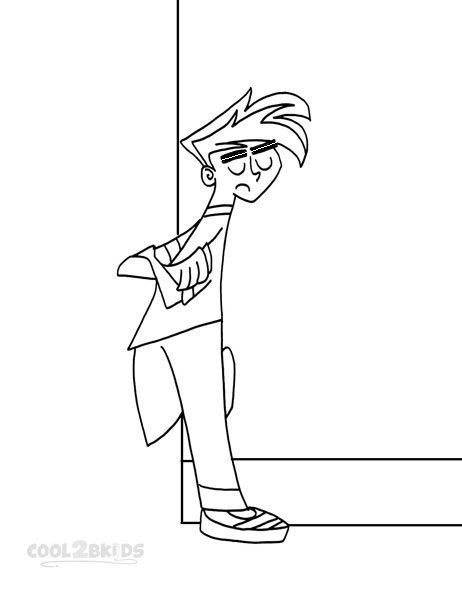 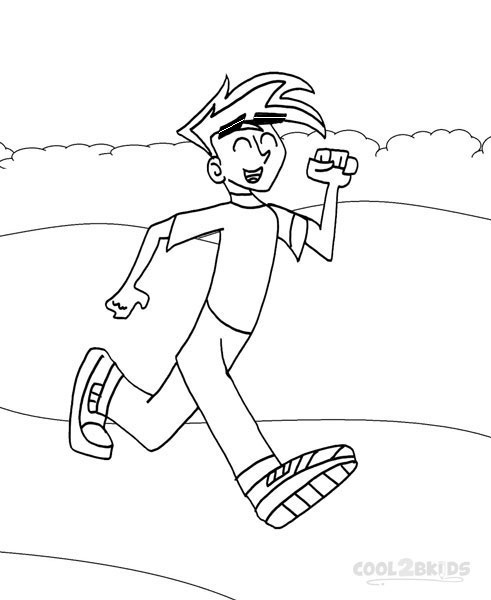 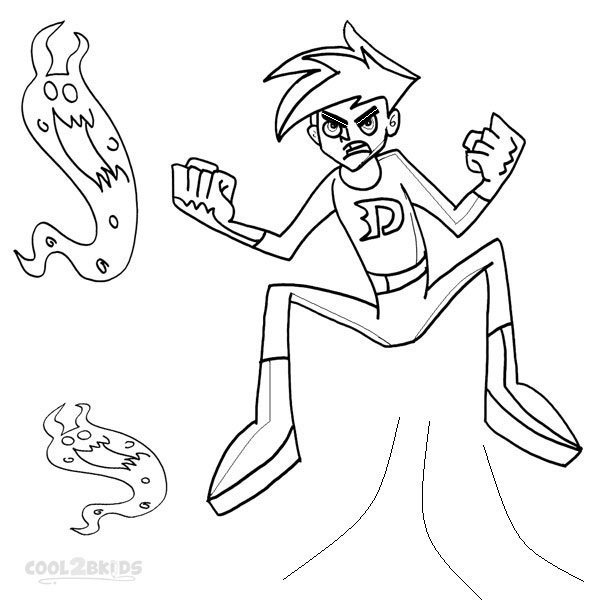 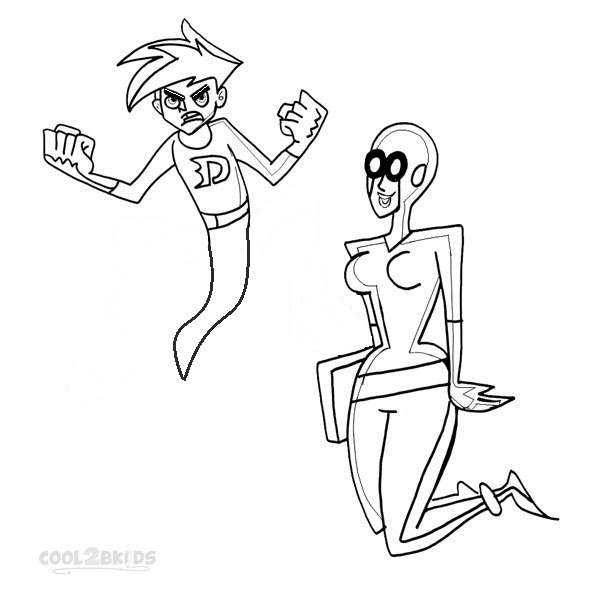 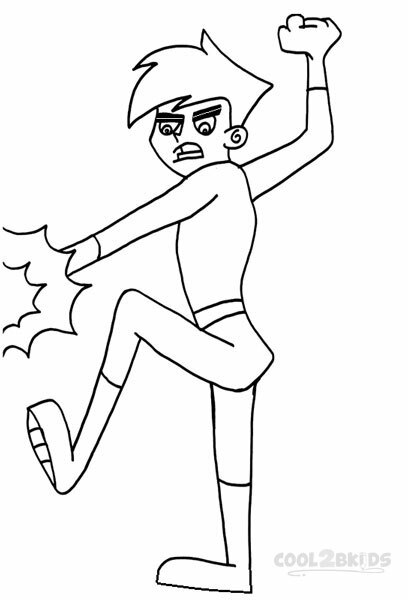 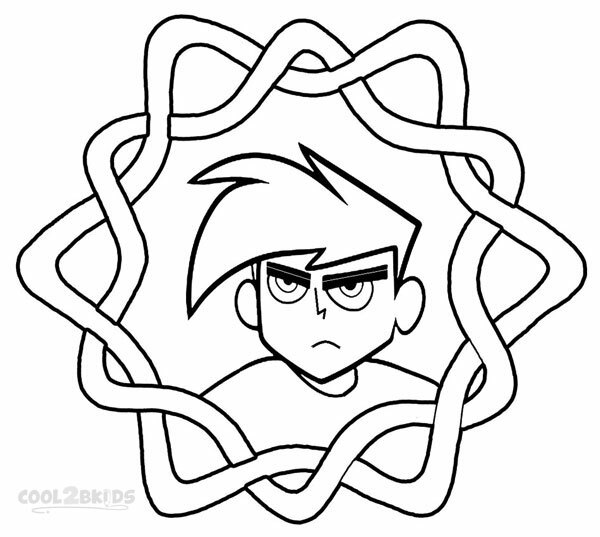 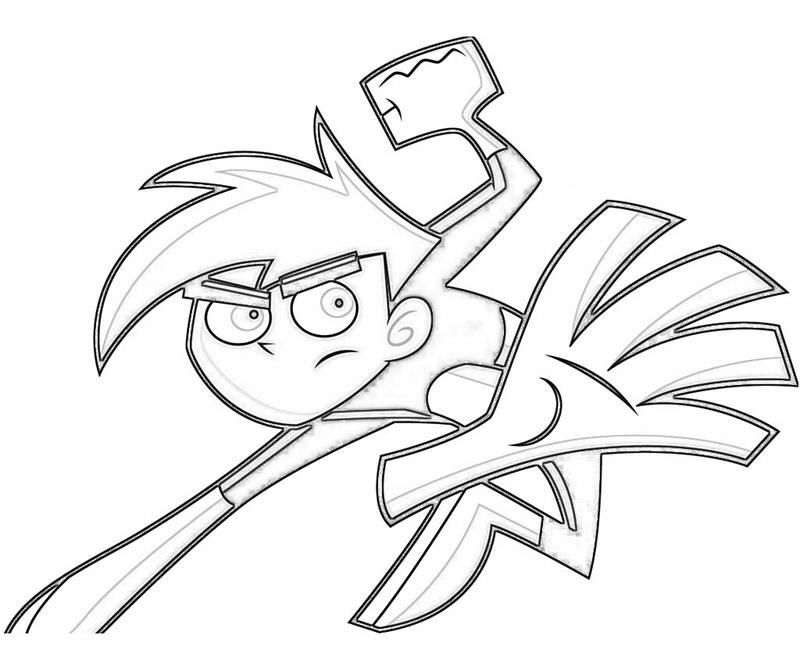 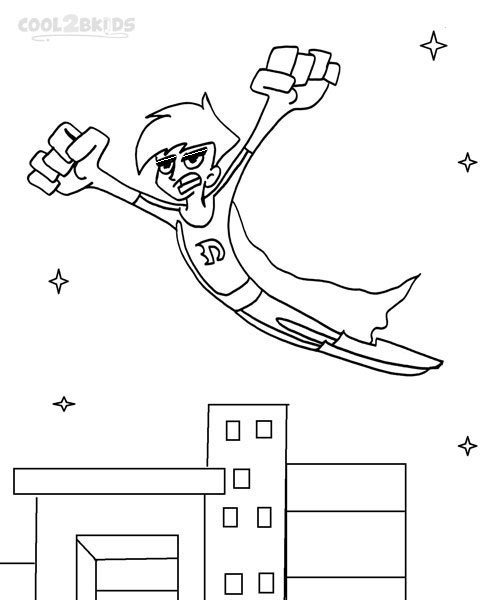 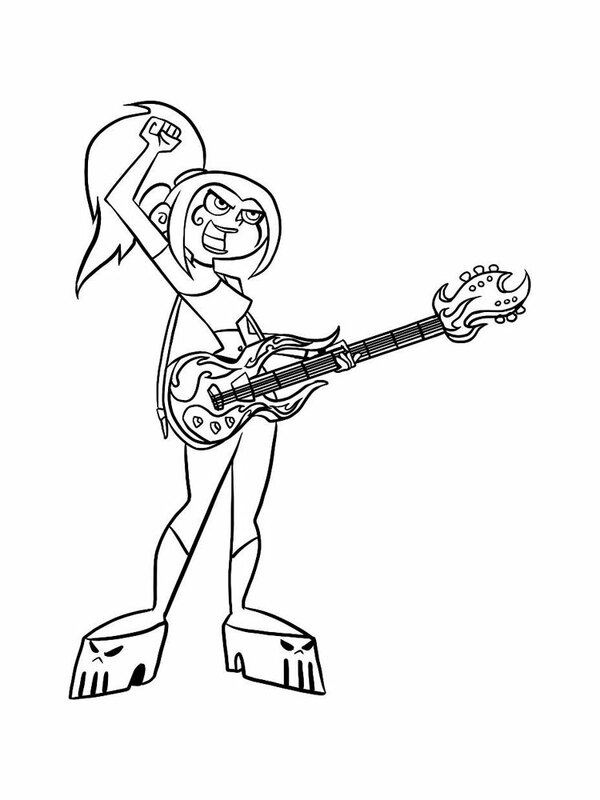 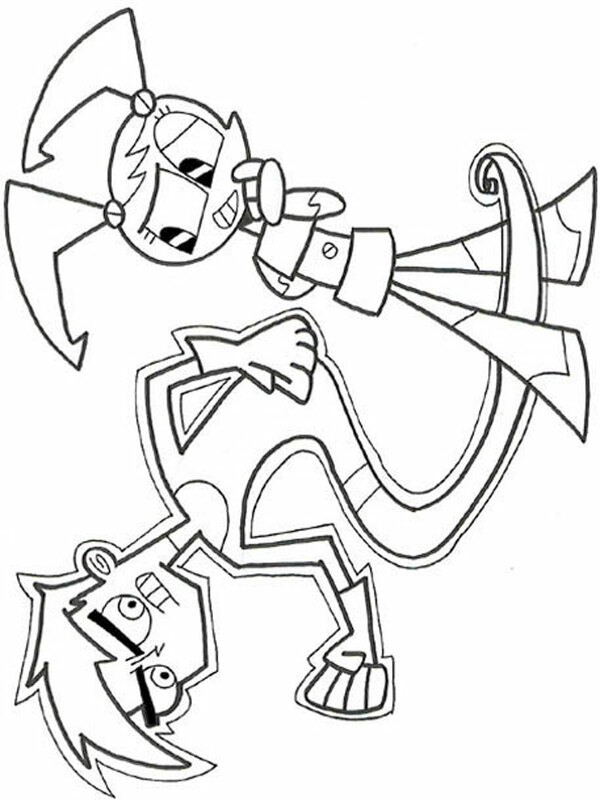 Danny, who calls himself "Danny Phantom" in ghost form, develops the ability to fly, to become invisible, to become intangible, and to "overshadow" (possess and control) people after first learning how to switch back and forth at will between his ghost and human forms. 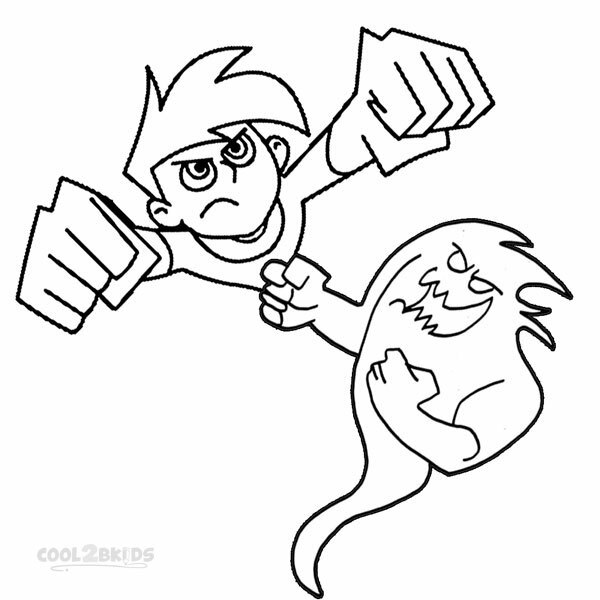 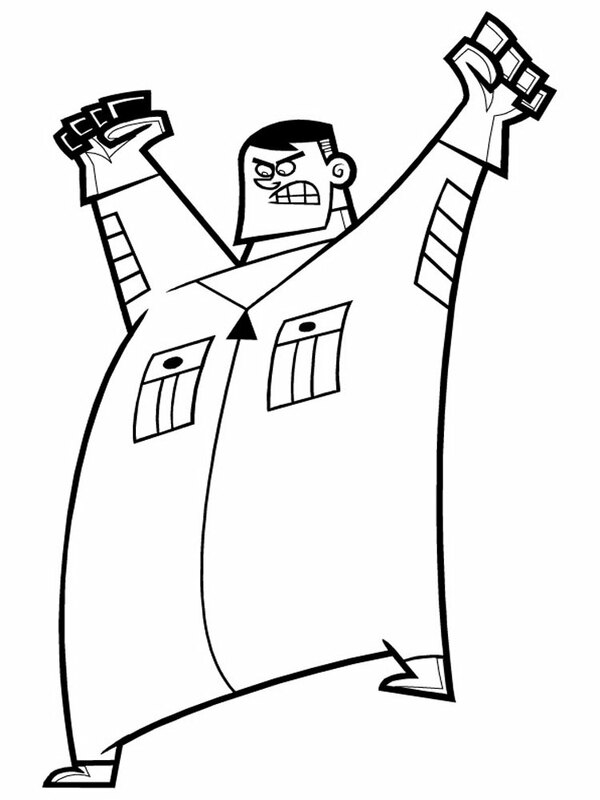 Over time, he develops much stronger abilities, such as his Ghost Ray (a concentrated blast of energy he fires from his hand), his Ghostly Wail (an intensely powerful scream with sonic capabilities that knocks back anything caught in its path), and even cryokinesis. 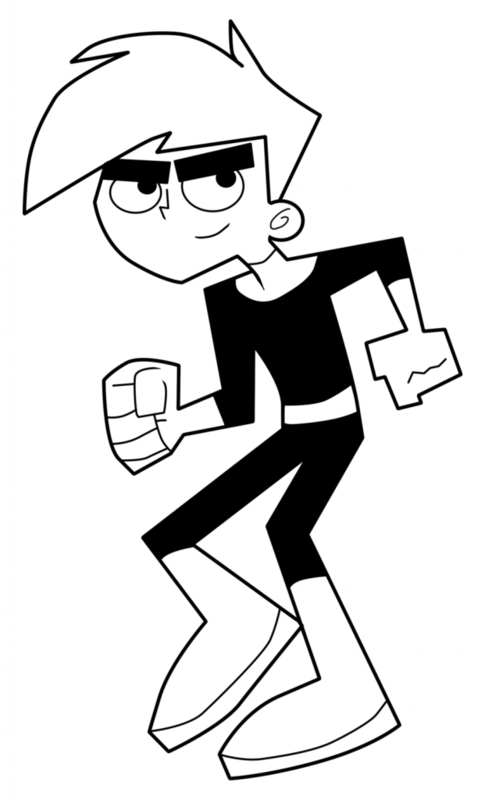 Danny is initially frightened by his new abilities and has little control over them, but he soon learns to use them to protect his town from malevolent ghosts. 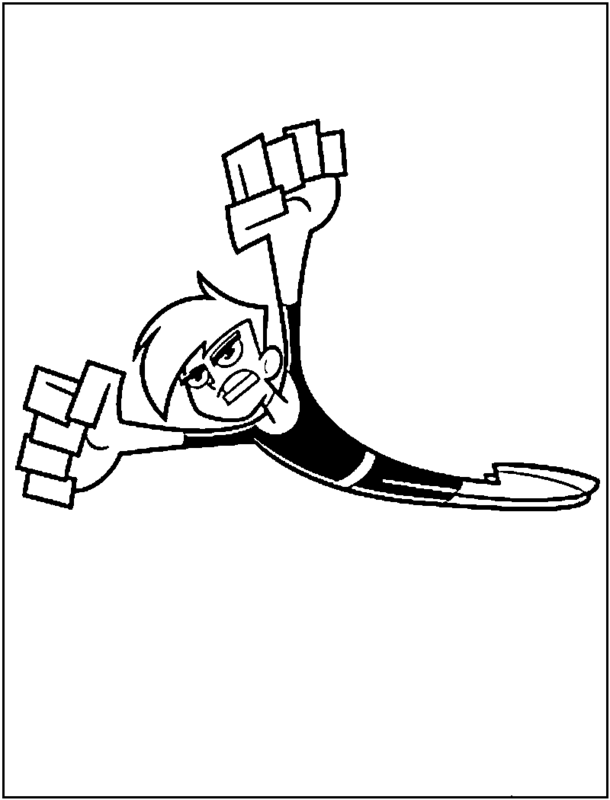 Danny turns to the life of a superhero, using his powers to rid his hometown from the various ghosts who plague it and are almost always brought into the world thanks to the sporadic activation of the Fentons' Ghost Portal. 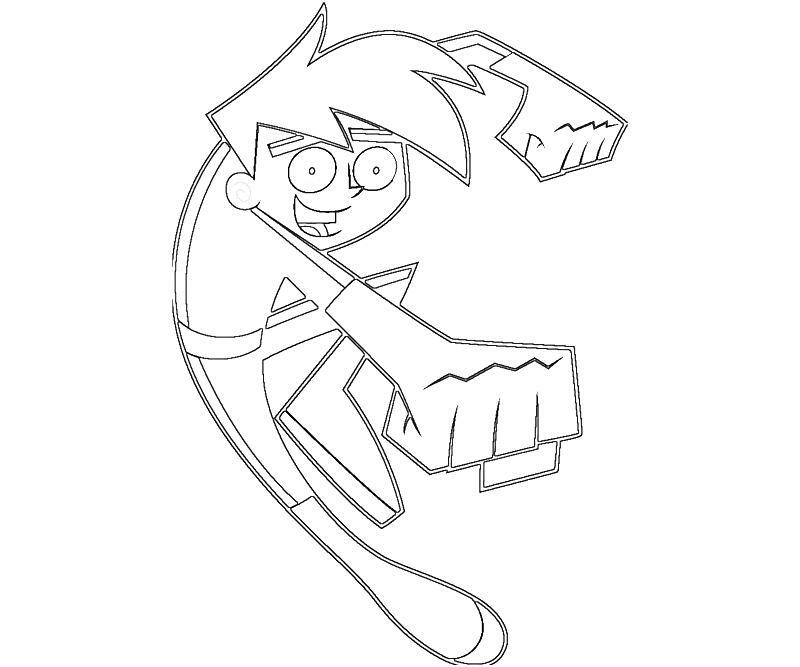 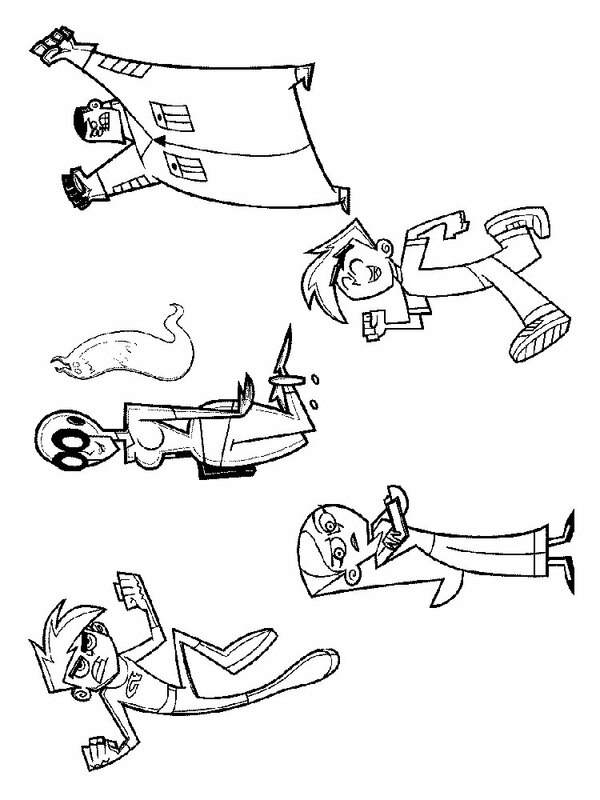 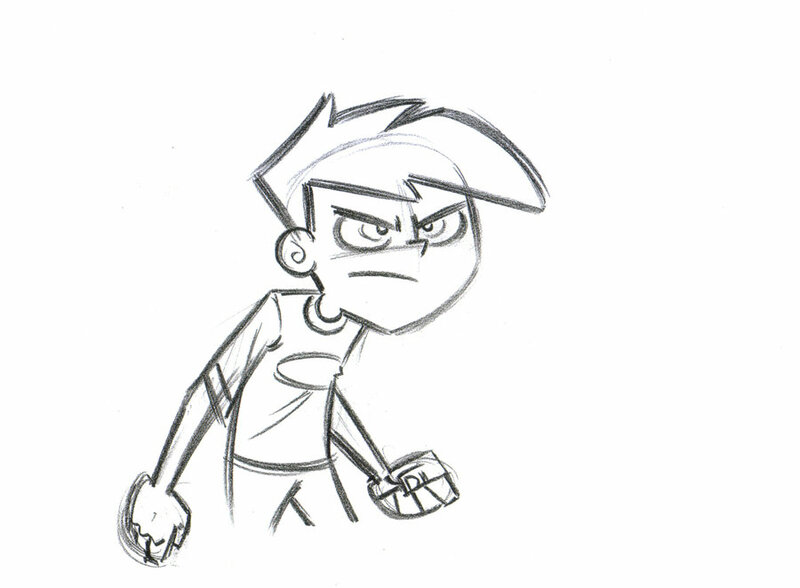 Sam, Tucker, and Jazz are Danny's primary allies in his ghost-fighting activities, and help him keep his ghost-half a secret.